Wicker Man 7 inch for Record Store Day 2012 exclusive. 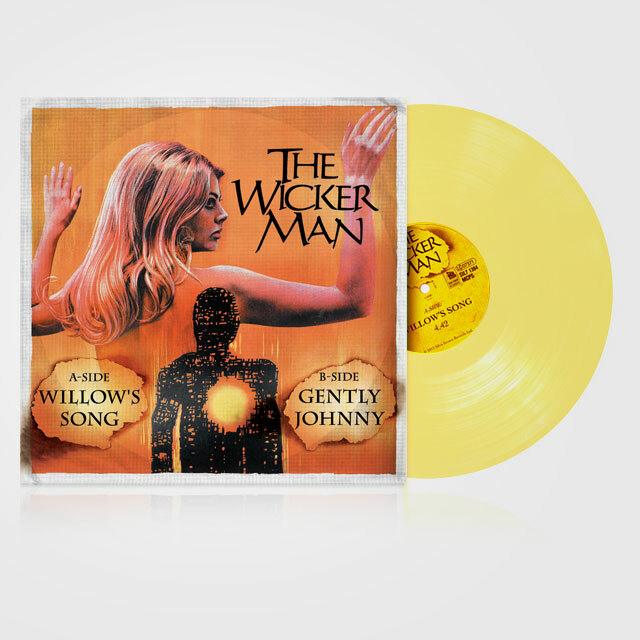 Songs from The Wicker Man ‘Willow’s Song’ and ‘Gently Johnny’ on yellow 7 inch vinyl. With music and lyrics by Paul Giovanni. 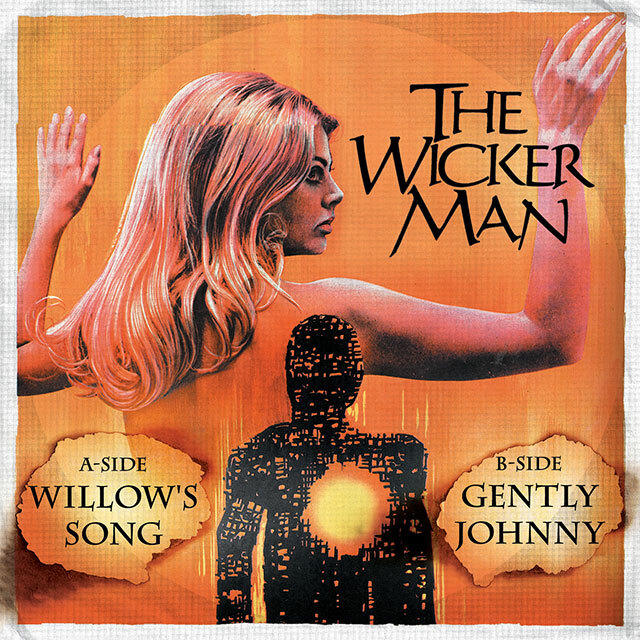 The 70’s cult horror film The Wicker Man has a folk soundtrack that is still popular enough to inspire covers by current artists, including the beautiful “Willow’s Song”. Also available, The Wicker Man original soundtrack (The full soundtrack, score and songs) and The Wicker Man 40th Anniversary Vinyl (songs from the film only).